Telikom has announced a promotion on Internet Data. 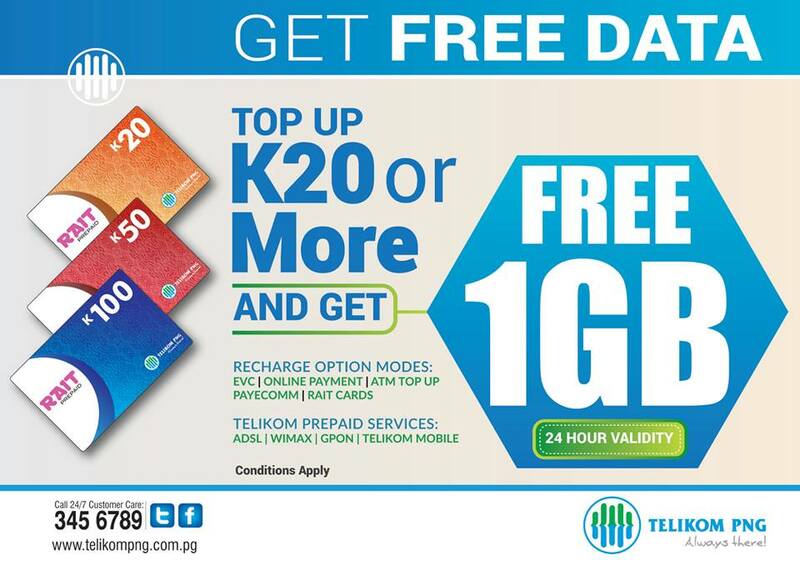 If you send K20 or more on the telikom data plan, you will get extra 1G free. The promotion applies to : ADSL, WIMAX, GPON and Telikom Mobile. The recharging options are : EVC, Online Payment, ATM Top upm Payecomm or Rait Cards.